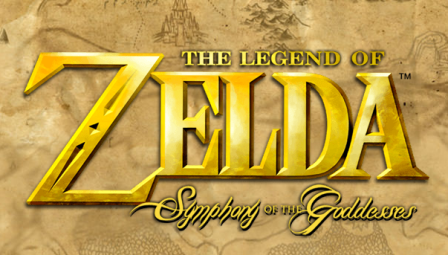 Back by popular demand, “The Legend Of Zelda: Symphony Of The Goddesses” returns to the Long Center on June 29, 2013, with breathtaking new material. I'm so excited to go and see this! To view a complete tour schedule with ticketing information, and also sign up for a regularly updated digital newsletter, visit www.zelda-symphony.com. As part of the global “The Legend of Zelda: Symphony of the Goddesses” tour” for 2013, the acclaimed concert will revisit The Long Center on June 29 and once again capture the hearts of video game enthusiasts and music lovers. Following the huge success of the tour in 2011 and 2012, concert goers in Austin will be able to journey back to Hyrule and enjoy a new season of breathtaking new material exploring even more chapters from the Zelda franchise, in addition to the beautifully orchestrated four-movement symphony from last season.